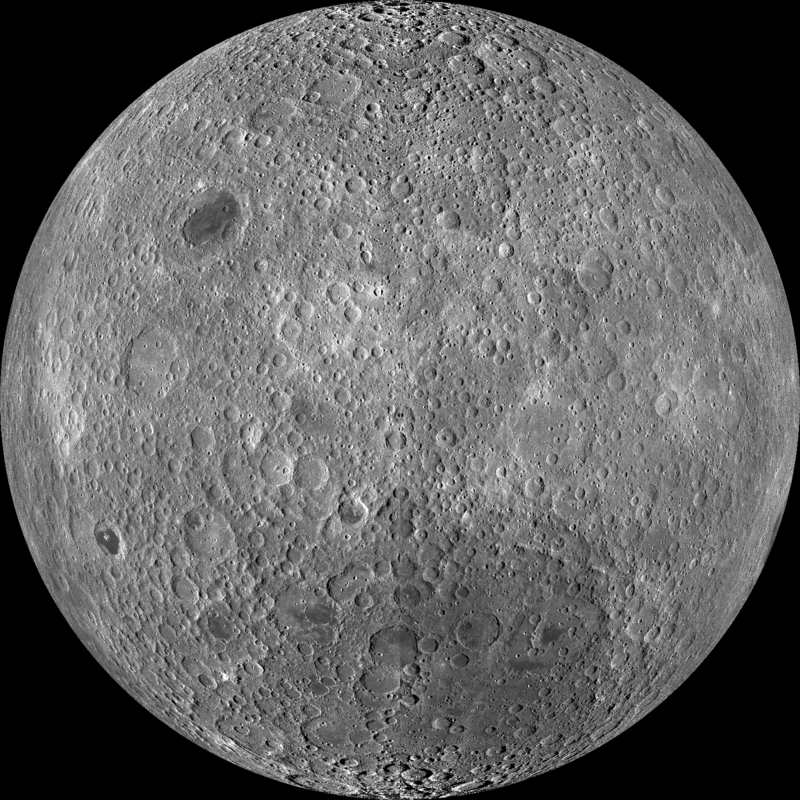 What does the far side of the moon look like and what is going on on that side? Re: What is on the other side of the moon? Much more heavily cratered, and without the "seas" or Maria. The maria are old volcanic eruption plains. As to why they seem to be clustered on the side facing the Earth is a open question. It is one of the best things in your mind. I do not know what to expect. I think they're building a tunnel.